Ready to take your playing to the next level? 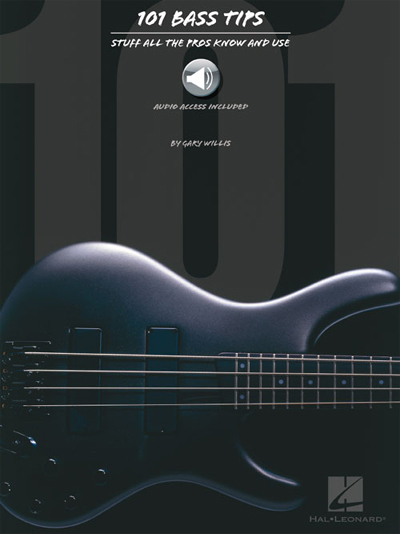 Renowned bassist Gary Willis presents valuable how-to insight that bassists of all styles and levels can benefit from. The text, photos, music, diagrams and accompanying 64 audio tracks provide a terrific, easy-to-use resource for a variety of topics, including: techniques, improvising and soloing, equipment, practicing, ear training, performance, theory, and much more. The audio tracks are accessed online for download or streaming and feature PLAYBACK+ tools for looping, tempo adjustment, and more.